Autonomous Data Cloud for AI-driven analysis. Our motto is Stay Hungry, Stay Humble. We are direct, open, honest and out to transform the way enterprises use AI. We support a global ecosystem of resellers, distributors, and technology alliance partners. We’re paving the path toward enterprise AI. Browse our open positions and come build something amazing with us. Access product documentation, get the latest software updates and connect with our team. Read the latest on ending big data chaos and start your digital transformation journey. Sign up for our webinars and see which conference or tradeshow we’ll be at next. We have created a wealth of resources for you to watch, read, explore, and get your ideas flowing. Gemini EnterpriseAutonomous Data Cloud for AI-driven analysis. Gemini ManageAutomate data infrastructure complexity. 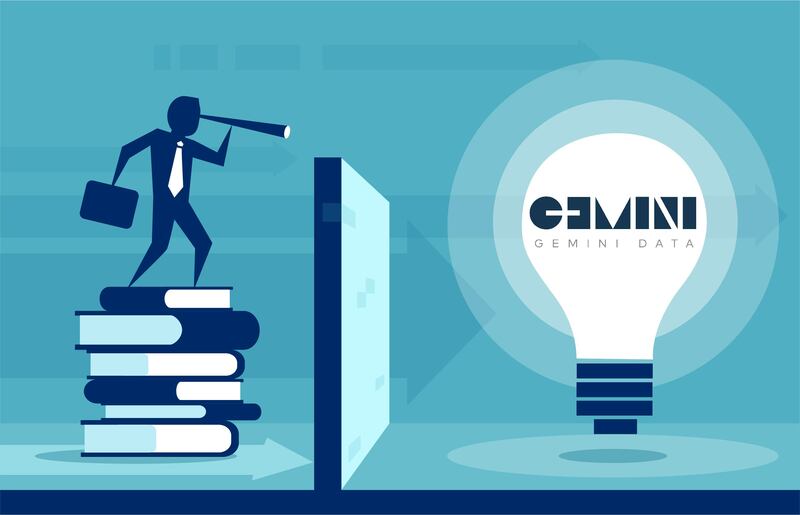 Gemini CareData experts on demand. Organizations see the potential of AI, but do not have the data infrastructure to make it a reality. AI is most effective on vast, diverse sets of data but organizations lack the access across silos needed to fuel AI algorithms. In this presentation, Ian Tinney (SVP of Tech Services & Cloud Ops at Gemini Data) will speak about the most important steps necessary to ensure that AI projects are successful. Sure, it's ok to send me email about Gemini Data. Thanks for getting signed up! We'll send you an email with details as the event approaches. Ooops! There were some errors. Please try again. © 2019 Gemini Data Inc.